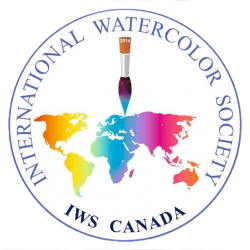 Boynton House, Burr House, and the Richmond Hill Public Library are good places to be this Friday and Saturday, as the International Watercolour Society of Canada (IWS Canada) and the Canadian Society of Painters in Water Colour (CSPWC/SCPA) kick off their month-long joint juried exhibition of international and Canadian watercolour paintings and enhance the exhibition with painting demonstrations, product demonstrations, hands-on activities, and multimedia presentations. For full information including exhibit hours, maps, etc., please check our home page at iwscanada.ca. 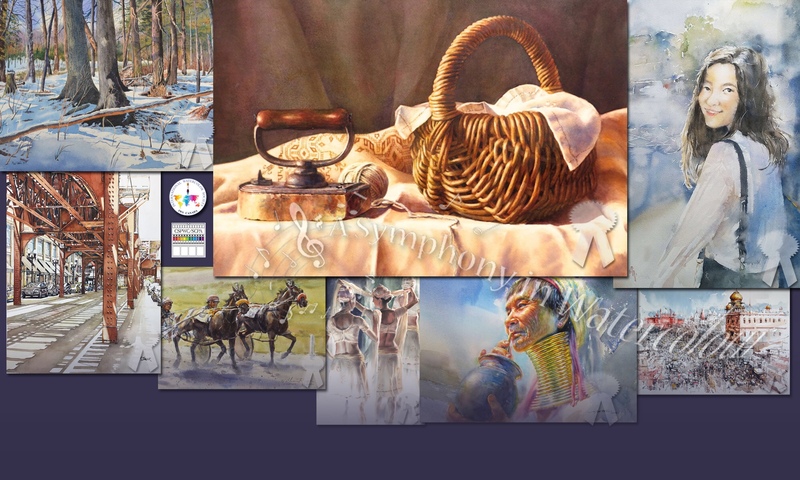 Next PostNext A Symphony in Watercolour begins tomorrow!